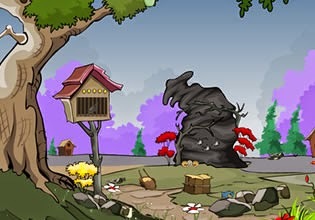 Trapped Cuckoo Escape is another new point and click animal rescue game from The Escape Games. Solve puzzles and rescue poor cuckoo. Good Luck!